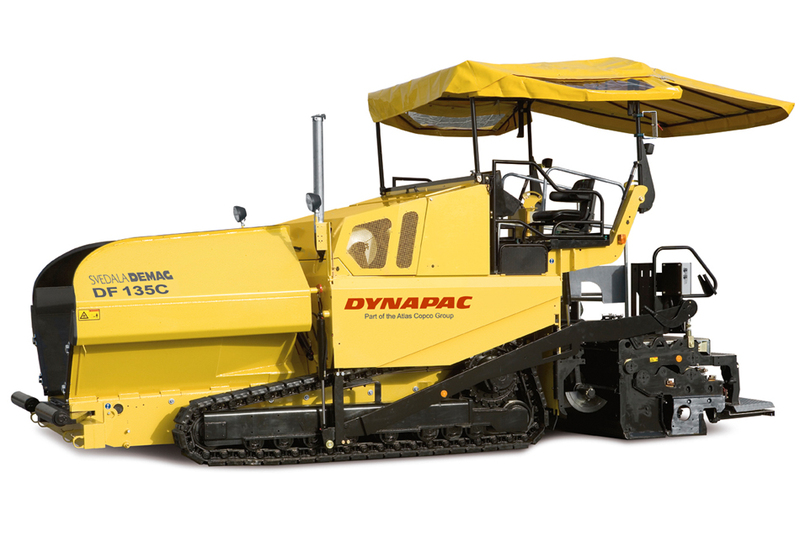 Equipped with the brand typical Delta tracks and a powerful engine the DF135C is the most popular Svedala Demag paver of its class. 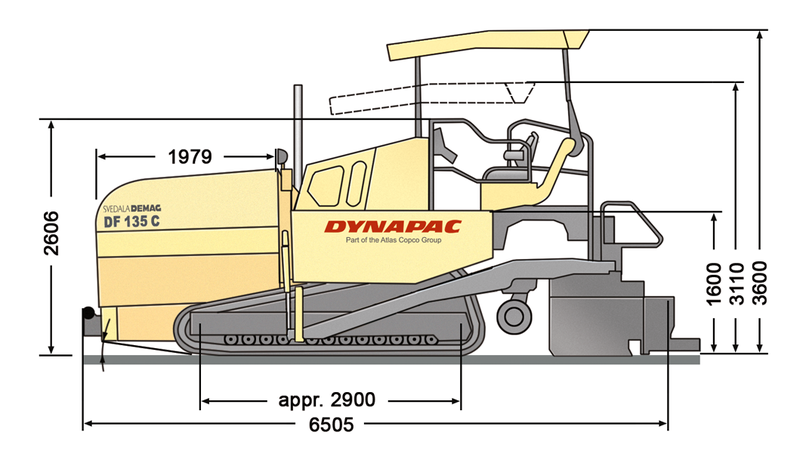 With its excellent visibility, high standard operator´s comfort this paver is suitable for a large field of applications. A long list of useful options based on a long experience and lots of customer contacts give the customer the opportunity to order a machine which fits perfectly it’s specific propose. Left and right augers to be controlled separately. Eager to see the schematics of DF135C?